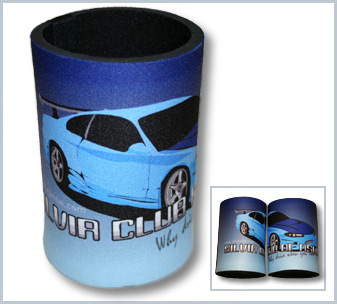 Silvia Club of NSW • View topic - SilviaNSW - Official Merchandise now available !!! SilviaNSW - Official Merchandise now available !!! hoodies, thats what we need. Id be keen on a hoodie. Car: 2012 Golf TSI... least its boosted! i would like 2 small stickers! asap! Did you place an order in the shop ? is there anwyay we can pick up the stickers? : rather then paying $5 for hte sticker and $5 for postage? You can purchase the stickers at any club event (track day, dyno night, bbq day etc).